RegalCoin Review – Scam or Legit Cryptocurrency? Looking for a complete unbiased RegalCoin Review? 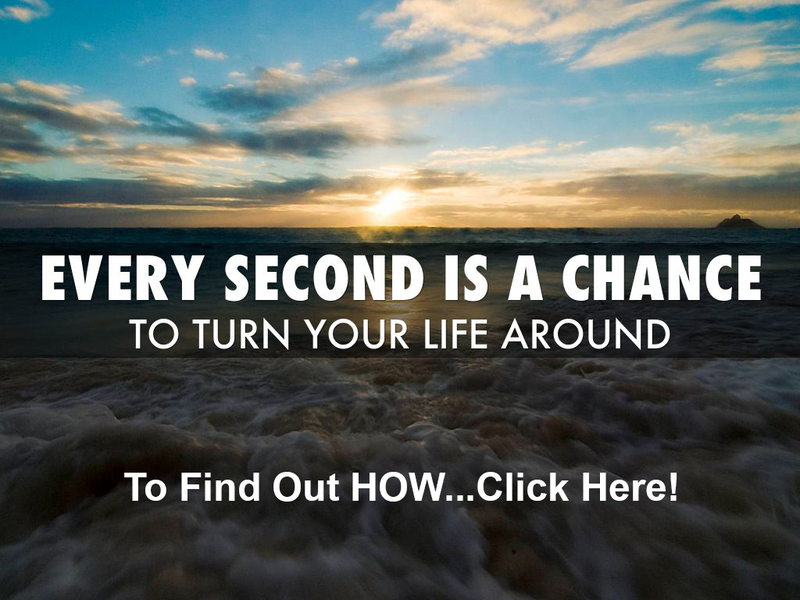 We put this special post together to help you decided if this company is legit or just another scam! We are here to give you an unbiased opinion about RegalCoin Review. Please read on for a full review below. There is no information on the website of RegalCoin as to who owns or runs the business. The website domain of RegalCoin, regalcoin.co was registered privately on 7th July, 2017. The time given on RegalCoin’s website is that of the local time of Hong Kong. 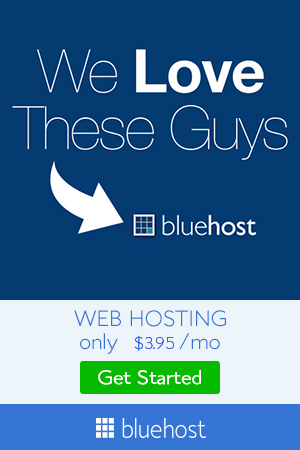 The marketing copy available on the website also suggests that the designer is not a native English speaker. The Twitter page’s post of the official RegalCoin suggests the company initially tried to launch in the month of August. It flopped and so they gave another shot to relaunch it on 21st Sept.
As usual, if an MLM company does not reveal who runs or owns the business think many times before investing or joining it. 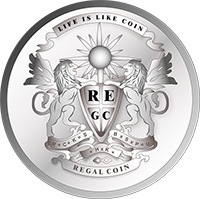 There are no retail products or services offered by RegalCoin. The affiliates can market only the RegalCoin affiliate membership. The affiliate membership gives access to RegalCoin. It is a cryptocurrency which the company claims is same as bitcoin. At the time of publishing RegalCoin is not tradeable publicly. Nova exchange, Coss, and Coin are listed in the website as potential public exchanges. Nevertheless, all the three are marked as still on progress. The affiliates get regalCoin by buying premined coins from the company. In case RegalCoin goes public, the affiliates will also be able to buy the same from each other. At the time of publishing, only bitcoins are accepted from affiliates by the company. Once the affiliates obtain RegalCoin, they transfer their Coins back to company on the promise of getting up to 45% ROI per month. The ROI is paid in same coin. The affiliates are only able to cash out by persuading other investors to buy their RegalCoin. The Referral Commissions are available on bitcoin relocated to the RegalCoin via the company. The referral commissions are paid by RegalCoin down 3 levels of recruitment. RegalCoin pay residual commissions through a binary compensation structure. An affiliate is put at the top of a binary team by a binary compensation structure. It is divided into two sides, i.e., left and right. The first level of the binary team holds 2 positions. The second level of the binary team is created by dividing these first 2 positions into another 2 positions each. The following levels of the binary team are created as required. Each fresh level holds twice as many positions as the previous level. In the binary team, the positions are filled through direct and indirect recruitment of affiliates. The binary team can grow without limit. 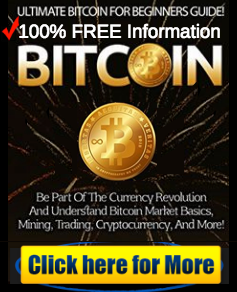 The invested bitcoin are tracked by RegalCoin on both sides of the binary team. As the affiliates arrive at a set milestone, the company pays them a percentage of funds invested across their binary team. It is free to be a member of RegalCoin. In order to participate in the attached opportunity of MLM income, it requires the acquisition of RegalCoin. At the time of publishing Regalcoin do not state clearly on their website about the minimum Regalcoin purchase requirements. In case the business of Regalcoin sounds familiar, it is because it is a replica of BitConnect. BitConnect was introduced in April and is basically a means for the anonymous owners to filch bitcoin from the affiliates. The affiliates of BitConnect & RegalCoin transfer bitcoin to the admins. The admins exchange them for premined RegalCoin or BitConnect. It does not cost them anything to produce. Hnce, the altcoin pump & dump scan model is quite rewarding for the owners. There is no value outside the income opportunity for altcoin and regalCoin in this case. BitConnect can be traded publicly, with Regalcoin most likely to follow the same path. No public demand is there for both RegalCoin & BitConnect with the affiliates gathering their ROI monthly the sole holders. The ROI is given out in altcoin. It is distributed from the pool of premined coins of the admin. It also costs them nothing. BitConnect’s public value is connected to the rate of the employment of fresh affiliates of BitConnect. It happens as the fresh affiliates buy from current affiliates offloading their ROI coins. The affiliate employment dries up eventually. In turn it will drop the BitConnect’s public price. The current value of BitConnect is listed as $133 by CoinMarketCap, down from a crest of $140 earlier in this month. The trading value of BitConnect was $8 approximately back in April. It reveals how productive altcoin pump and dump scams are for the owners. Those investing early make a little before others comprehend that they have been had, alongside garnering large rewards via pyramid recruitment. Depending on how the RegalCoin affiliate recruitment goes, if listed publicly it will probably experience a pump likened to BitConnect. Though the value will come down. Seemingly, this is currently happening in BitConnect. Most of the pump growth is taking place in the month of May & September. Ultimately, both BitConnect & Regalcoin will collapse. It will leave the affiliates with valueless altcoins and incur heavy losses. 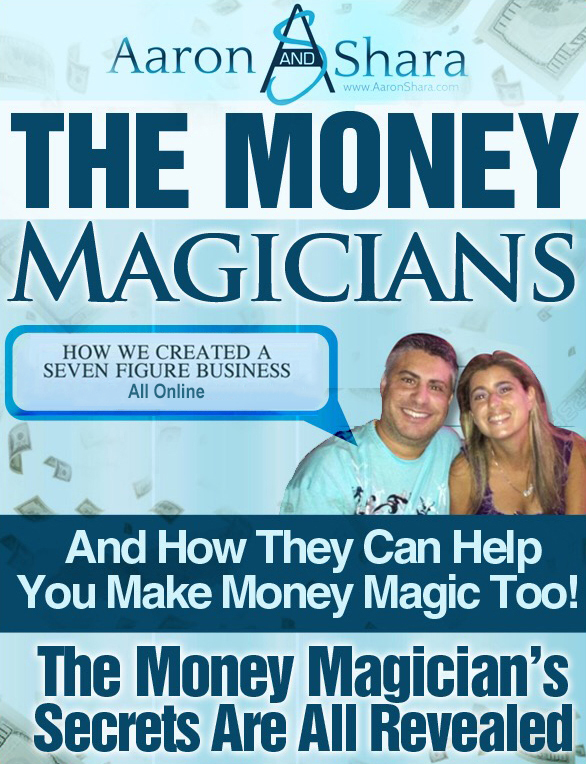 Even then, the sole buyers are those expecting and hoping they have not been scammed. By that stage, the scammers who are the anonymous owners will have run off with all the bitcoin making the victim’s fund recovery impossible.